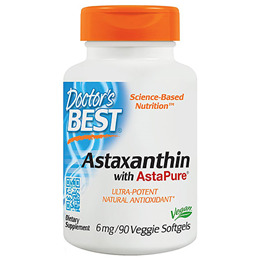 Doctor`s Best Astaxanthin with AstaPure® supplies natural astaxanthin, a natural carotenoid pigment, ultra-potent antioxidant and free radical scavenger with unique effects on cell membranes. Our bodies cannot synthesize astaxanthin. 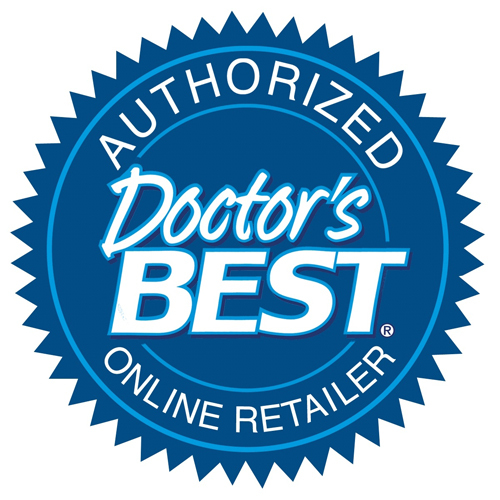 Doctors Best Astaxanthin is derived from a solvent-free concentrate from green micro-algae which have the ability to biosynthesize astaxanthin very effectively. This action may help support healthy circulation, vision, immunity and muscle endurance. 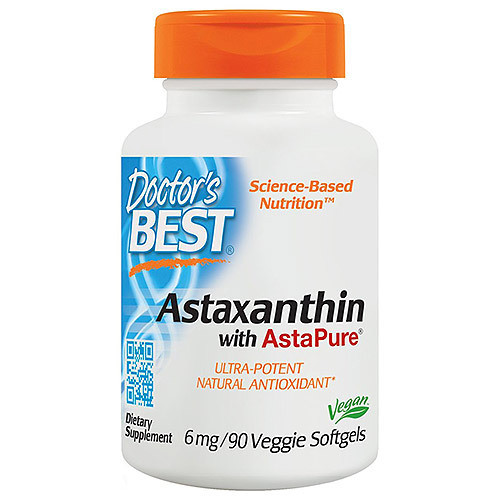 The Astaxanthin with AstaPure may help to support healthy blood flow and vessel integrity. It also may help to promote a healthy, integrated immune response and maintain healthy vision. Extra virgin olive oil, vegetarian softgel (modified food starch, glycerin, carrageenan, puried water). Below are reviews of Astaxanthin with AstaPure - 90 x 6mg Softgels by bodykind customers. If you have tried this product we'd love to hear what you think so please leave a review. I am a type 2 insulin dependent diabetic. I have an annual diabetic check up for my eyes, they have been slightly affected by my diabetes in past years, but this year when I received my results, in the words of the report my eyes 'now appear to be normal' - I take Astaxanthin with AstaPure and Lutein with FloraGlo daily, I am, needless to say, delighted with this positive result!